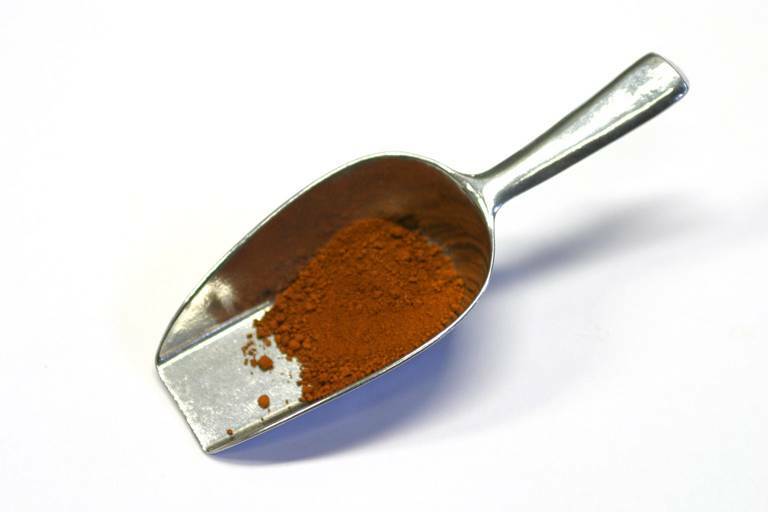 Main component is the colorant red iron oxide. An artificial mineral pigment. Can be used with all binders. Has good colouring capacity, light fast and reasonable coverage. Heat resistant.